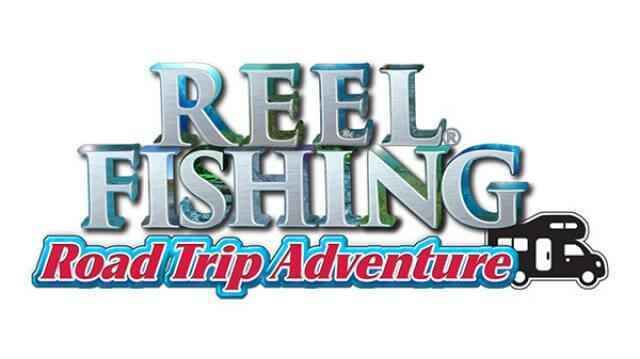 Developer and publisher Natsume Inc. has announced Reel Fishing: Road Trip Adventure, a new fishing game coming to PS4 and Nintendo Switch this summer. Reel Fishing game is one of the most successful titles that the company has released. In fact, it already got 15 Reel Fishing game title. The first title was released in 1996 for the PS1 followed by more Reel Fishing games in the 2000s for PS, Dreamcast, Nintendo Wii, and more. Now, 4 years after their last release in 2015, Natsume is coming back with a new game called Reel Fishing: Road Trip Adventure, and this time, it will be available on PlayStation 4 and Nintendo Switch. “Do you remember the very first time you went fishing? The fresh air…The soothing sounds of nature… The tranquillity of the water.